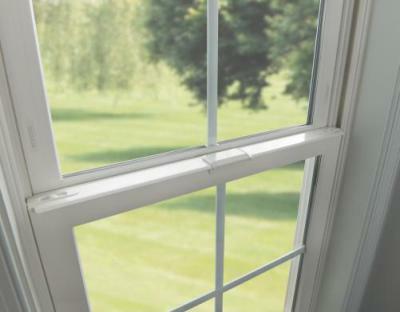 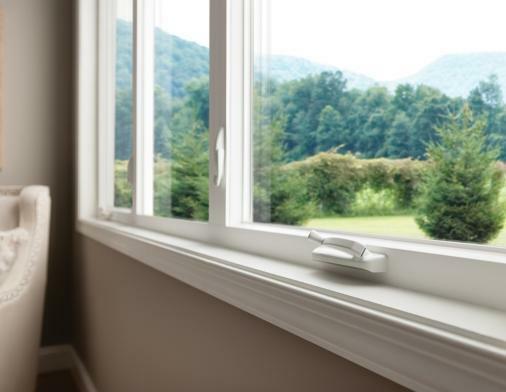 Anlin Industries has been manufacturing the highest quality energy efficient replacement windows and doors since 1990. 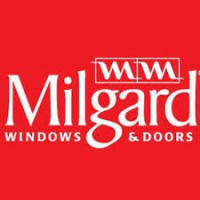 Since that time we have received many awards. 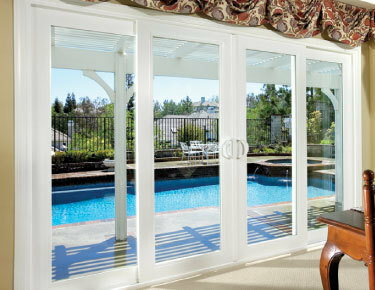 In 1999 we moved into a brand new state-of-the-art manufacturing facility in Clovis, California. 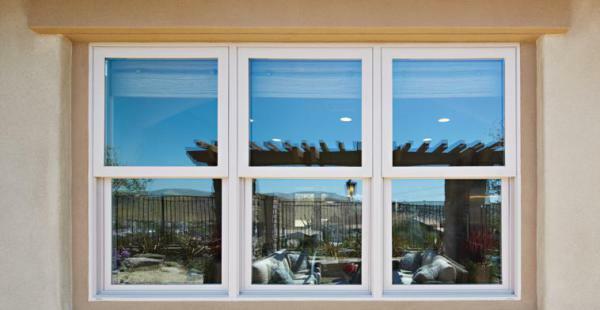 That same year, we were recognized as an “Industrial Business of the Year” by the U.S. House of Representatives, sponsored by our hometown of Clovis, California and the California State Legislature. 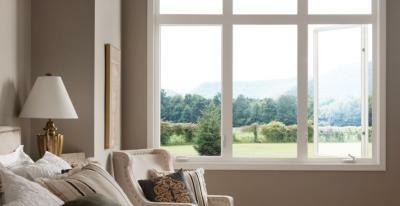 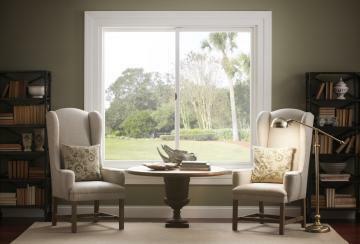 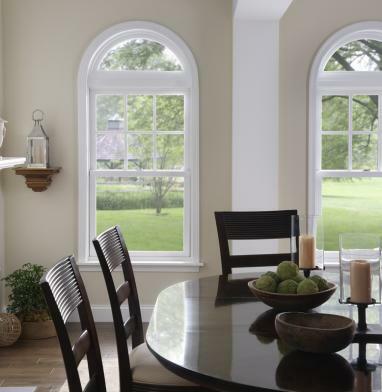 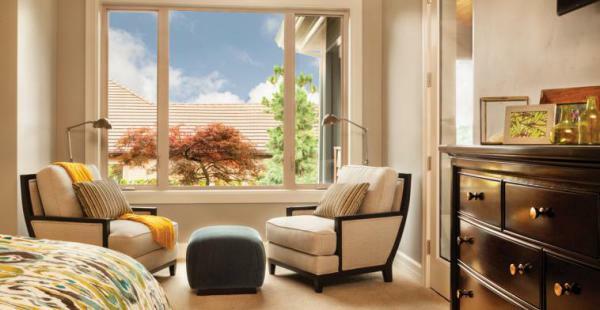 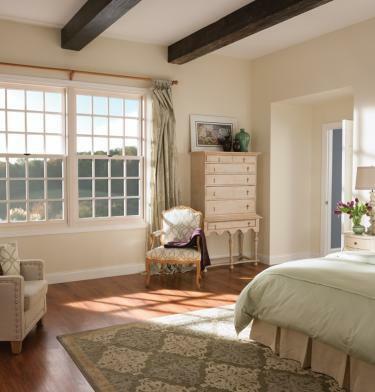 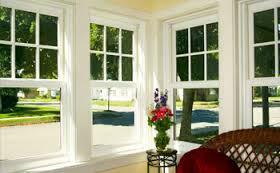 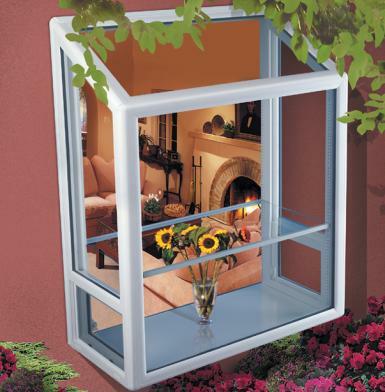 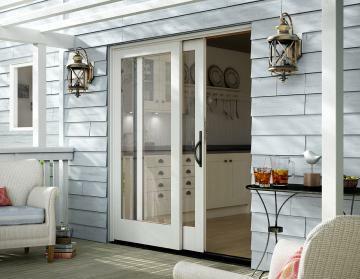 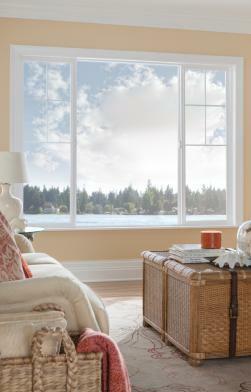 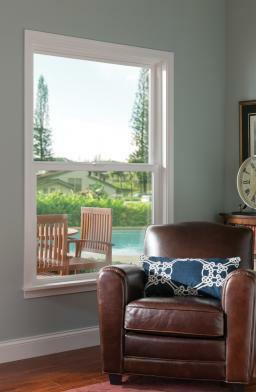 ​Monte Verde windows and patio doors to be loaded with unexpected quality details at a tremendous value. 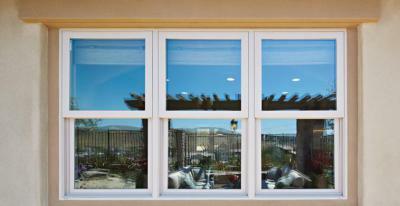 Shown here are some of the high performance features that are standard on EVERY Monte Verde product. 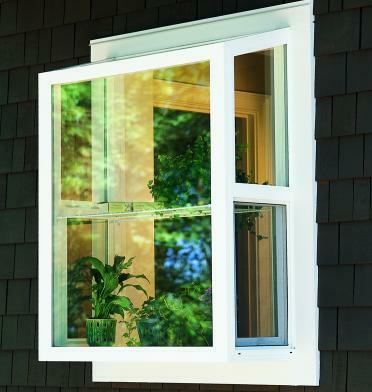 Even more surprising is that there are many more such features standard on various Monte Verde products.